Dr. Lacie D. Truitt, is a native of Baton Rouge, LA. She received her bachelor's degree from Louisiana State University, majoring in biological sciences and minoring in communication studies. Dr. Truitt earned her Doctor of Optometry with clinical honors from Southern College of Optometry (SCO) in Memphis, Tenn. While at SCO, she was nominated for office in the Gold Key International Optometric Honor Society, elected class president, and served on medical mission trips to Mexico and Belize with Student Volunteers to the Optometric Service of Humanity. 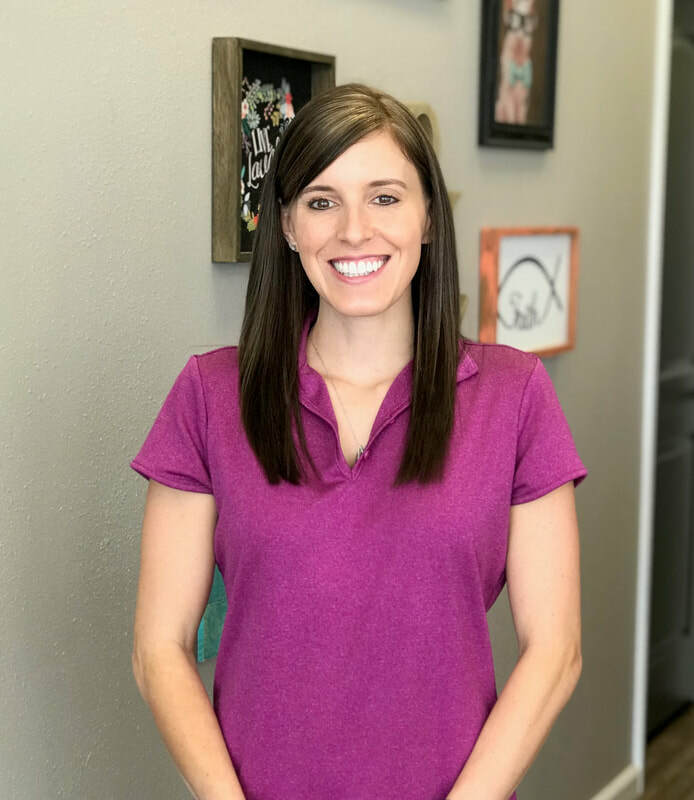 Dr. Truitt completed clinical training with emphasis on primary eye care, pediatrics, contact lens fitting, ocular disease management, geriatrics, low vision, vision therapy, and peri-operative care. After graduation Dr. Truitt completed an Optometric Residency program in Family Practice Optometry and has recently served on a medical mission trip to Haiti. She is a member of the American Optometric Association, the Optometry Association of Louisiana, the Texas Optometric Association, and the Harris County Optometric Society. She holds a license to practice optometry in Louisiana as well as Texas, where she is an Optometric Glaucoma Specialist. The mission of Katy Vision Center is to meet the individual needs of each of our patients while providing the utmost quality of care and service, with state-of-the-art medical and optical technology for their life-long eye health and vision care. The knowledgeable and friendly staff, in conjunction with Dr. Truitt, looks forward to helping you achieve and maintain clear, healthy vision and stylish looks now and for years to come. ﻿Schedule﻿ an appointment today!